He is typically known as the "Man of Many Voices". However, Danny Gans is his name and he has been given many other titles including Las Vegas' very own "Entertainer of the Year". The "Danny Gans Show" has won awards and it has been named the "Show of the Year". 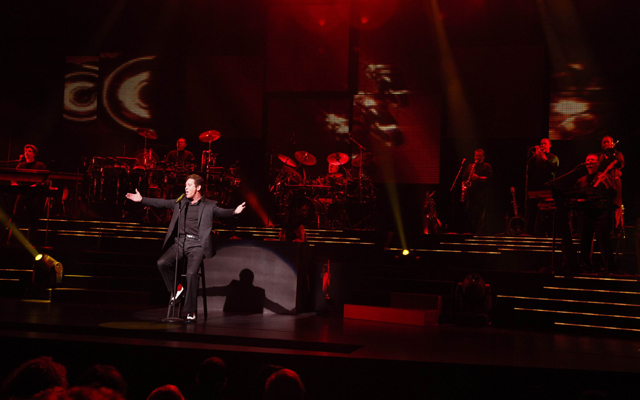 If you are looking for the hottest selling tickets in Las Vegas then you are looking at Danny Gans and his show. Why is Danny Gans so popular? It has to do with why he is called the "Man of Many Voices". He can sing extraordinarily well. He is an impressionist. In fact, he is considered by many to be the best impressionist on the stages of Las Vegas. He is also a comedian and an actor. Ultimately, if you want to be entertained, Danny Gans can do it for you! Critics, peers, and audience members like Danny Gans because he is as American as Baseball. In fact, he was a pro baseball player prior to becoming an entertainer. His career was ended due to a sports injury. Not one to get down and out, Danny Gans turned his passion for playing sports into a new passion and that was entertainment. As if that was not enough, he is also one of the biggest humanitarians in Las Vegas. Just recently, Danny Gans raised over $75,000, which was donated to the Boys Town of Nevada. When you go to see Danny Gans in his show at Encore Las Vegas, you do not know what you are going to get. From one moment to the next, he goes from being Bobby Brown to Ricky Martin. Other popular impressions by Danny include George Bush Sr. and his son Dubya, Jimmy Stewart (who does a duet with Kermit the Frog), Frank Sinatra (who sings "Hakuna Matata"), Joe Cocker, Smokey Robinson, James Brown, David Bowie, Blood Sweat, and Tears, Bruce Springsteen, Macy Gray, Billy Joel, Anita Baker, and Natalie Cole. If he is not singing like them, he is poking fun at them with impressions of their songs in a manner that can be compared to Weird Al. Singer, comedian, impressionist and actor, Known as "The Man of Many Voices," he was hailed by People Magazine for reviving "the age of impressionism in Las Vegas." 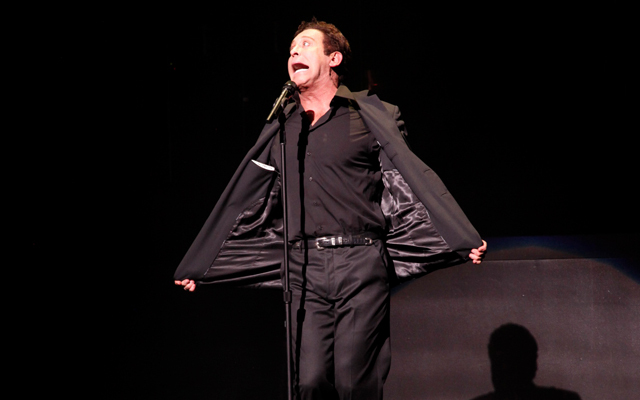 Danny Gans is non-stop thrill ride and will have you laughing, singing, and dancing in the aisles. Ticket prices are $95, $110 and $120, plus service charge and tax. Performances are at 7:30 p.m. on Tuesdays, Wednesdays, Fridays and Saturdays. The show is dark on Mondays, Thursdays and Sundays. 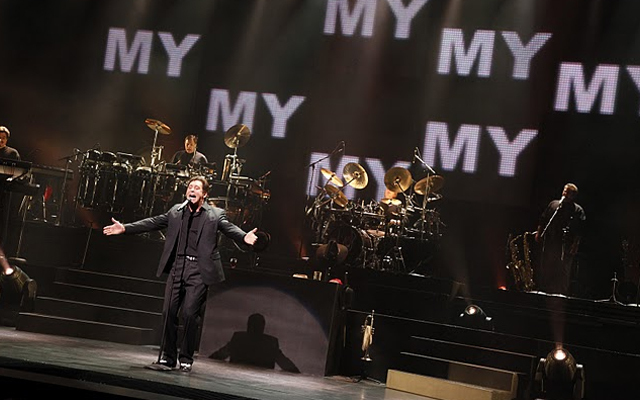 Gans has been named Las Vegas' "Entertainer of the Year" for 11 straight years in a row. Most of the members in your family will enjoy Danny Gans' show. Held at the Danny Gans Theatre, children under age five are not allowed. Those over five must be accompanied by an adult. You need to get your tickets while you can to see Danny Gans' because they go quickly. Encore Las Vegas : 3131 S. Las Vegas Blvd. Las Vegas, NV 89109.